Our range of products include nappa leather flat cord, nappa stitched leather cord and nylon cord. 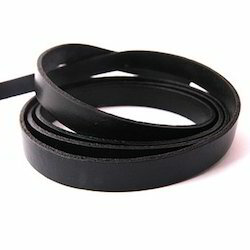 Matching up with the requirements of our clients, we are involved in offering Nappa Leather Flat Cord. Nappa Stitched Leather Cord quality packing material and advanced machines are responsible for the safe packaging of the orders from our end. We are one of the leading manufacturer, trader & exporter of Nylon Cord in Mumbai, India.This product is obtainable in various colors and sizes that meet on patrons demand. 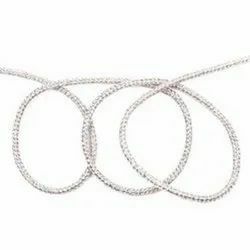 In addition, this collection can also be customized as per the precise terms and norms of the patrons. 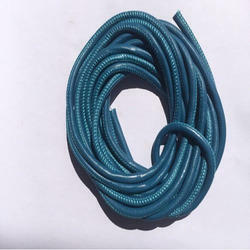 Looking for Nappa Leather Cord ?